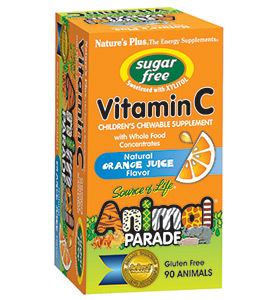 Tasty, sugar free chewable vitamin C supplement for children. 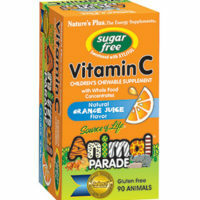 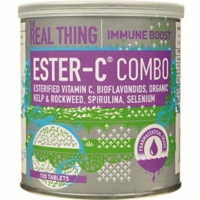 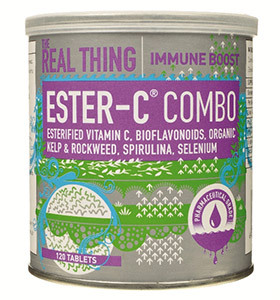 Vitamin C can boost the immune system and help fight infections. 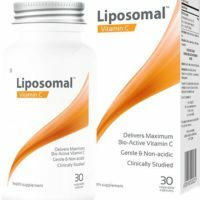 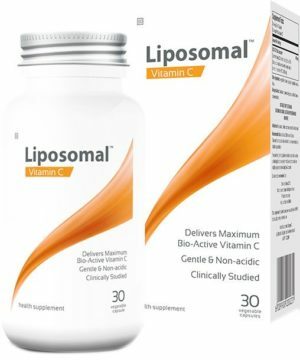 Liposomal Vitamin C is 500% more bioactive. 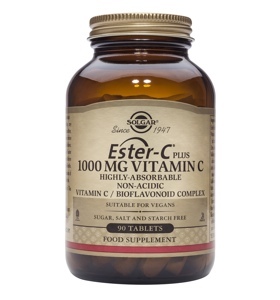 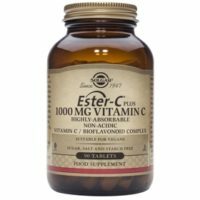 Vitamin C can boost the immune system, help fight infections, support normal collagen formation and supoort detoxification.